“Grim, vicious, riveting. RENEGADE is a haunting, unforgettable debut.” –ANN AGUIRRE, New York Times and USA Today bestselling author of the Razorland series. “A dark and exciting YA novel about how striving for perfection leads to murder and manipulation. 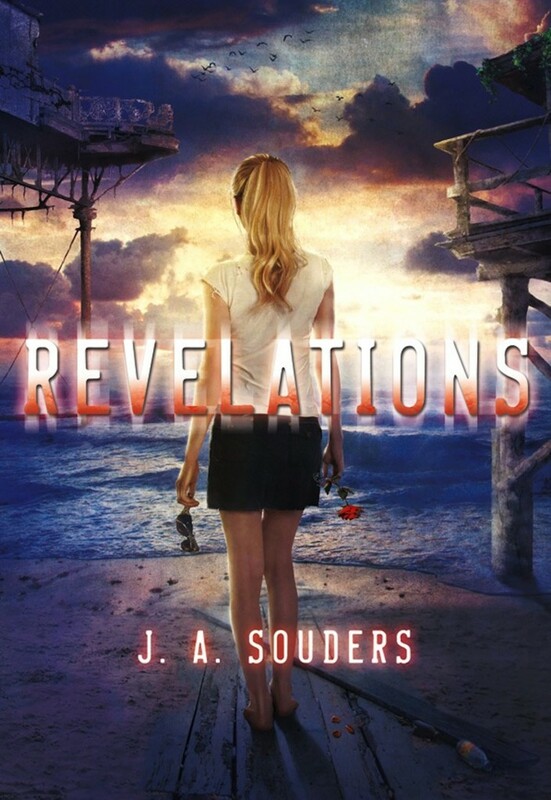 A solid recommendation for fans of dystopian fiction.” — School Library Journal. “RENEGADE is a dark tale of deceit, with twists that will keep you turning the pages, and an ending that will have you on the edge of your seat.” –LISA DESROCHERS, USA Today Bestselling author of Personal Demons. “Deliciously creepy and filled with psychological twists, Renegade kept me on the edge of my seat until the very last page.”—KRISTEN SIMMONS, Author of Article 5.